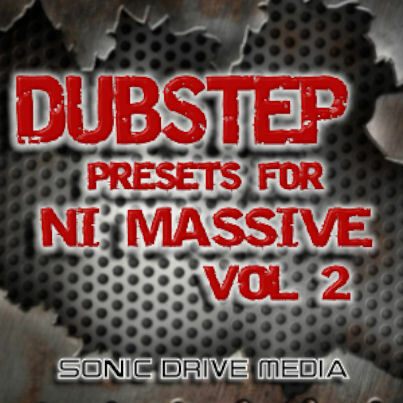 Dubstep Instrument Rack Presets, Reggae / Ragga / Dub Sample from Sonic Drive Media. 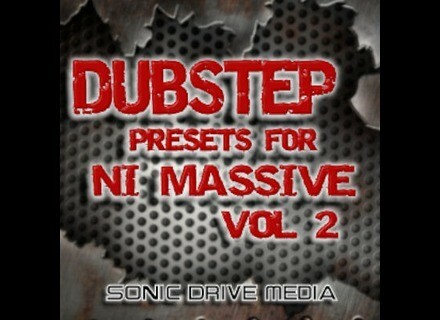 SoundBank contains 33 Ultra Heavy Dubstep Patches for Ableton Live Suite which Utilize the Operator and Analog Synths. All Presets in this SoundBank use Instrument Rack's 8 Macro controls. Instrument Rack Patches use Ableton Live's synths, including Operator and Analog. Ableton Suite required for Operator and Analog. Ableton Live SUITE required - version 8.2.2 or higher. SoulviaSound Pathfinder SoulviaSound has released Pathfinder, a post produced vinyl drum library with additional scratch banks, designed for Maschine and Battery owners. Prime Loops Phatmospheres Inspired by the futuristic creations comes Prime Loops’ latest release, Phatmospheres.